Fidanza Performance started out building race cars back in the 1980’s. The brand won 11 SCCA National wins in a row to bag the SCCA National Championship before becoming a supplier of vintage European flywheels. The impressive winning streak of their race cars in the Sports Car Club of America sparked the demand for the performance parts used in their race cars. Fast forward to 1997 and Fidanza became known as the pioneer manufacturer of aluminum flywheels. The company introduced their product line for US domestic muscle cars in 2007 before being purchased by All Wright Enterprises LLC in 2013. Fidanza Performance manufactures performance clutch kits, lightweight flywheels, adjustable cam gears, and short-throw shifters for street machines and racing applications. Fidanza aluminum flywheels are machined from the best quality 6061 T6 or 2024 T3 aluminum to offer significant weight reduction, heat dissipation, and optimal tensile strength. The flywheel is CAD-designed and engineered in the USA to deliver reliable performance. 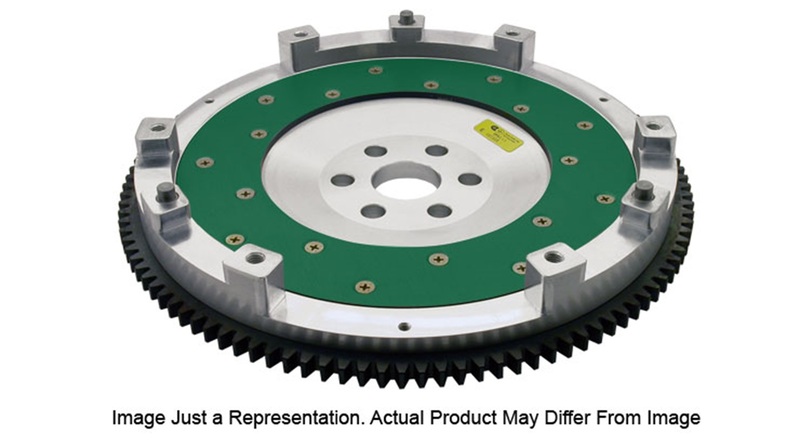 Having trouble choosing between a steel or aluminum flywheel? Billet steel flywheels are ideal if you are concerned more about strength rather than all-out performance. Steel flywheels are more durable than factory flywheels and are better suited for high load applications such as drag racing, hill climbs, or rock climbing. However, you should consider a Fidanza Performance aluminum flywheel if you need better acceleration, quicker throttle response, and smoother shifts. Fidanza Performance adjustable cam gears are engineered with tighter tolerances compared to the factory cam gears. The parts are CNC-machined from the best quality 6061 T6 aluminum and are equipped with laser-etched timing marks to deliver more precise tuning. The cam gears are also equipped with stainless steel socket heads with locking nuts for easier adjustability. Sam’s Motorsports is the place to find affordable Fidanza short throw shifters, aluminum-steel-iron flywheels, adjustable cam gears, clutch kits, and twin disc clutch kits for any type of vehicle. Whether your car is tuned for the street, dragstrip, or race track, we got you covered. 2006-2012 Lexus IS Models Fidanza Aluminum Flywheels, The Fidanza Aluminum Flywheels is designed specifically to fit your 2006-2012 Lexus IS Models without any modification to your beloved Lexus IS Models. If this Fidanza Aluminum Flywheels is not exactly what you are looking for to accessories your 2006-2012 Lexus IS Models, please don't give up just yet. Our catalog has huge variety of parts and accessories for your Lexus IS Models.